According to the luxury carmaker, the new Rolls-Royce Cullinan 4×4 is a “high-bodied car” so don’t you dare calling it an SUV. The car will blend “the luxury elements from the Phantom with true 4×4 capabilities,” which sounds good to us. 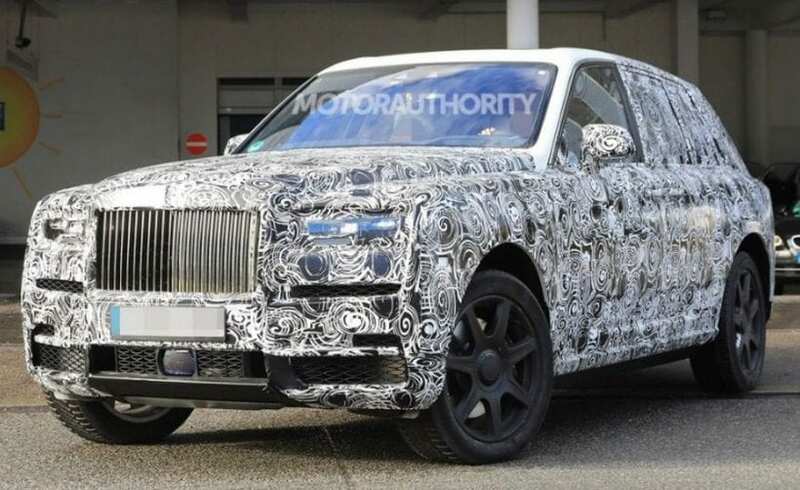 There is a possibility that the Cullinan will have a different name considering that this one is used as an internal designation.